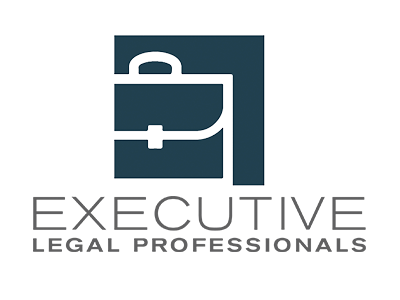 Executive Legal Professionals, PLLC offers customized legal service plans for businesses for a regular subscription fee. Whether you need Business Formation, General Counsel, Franchising, Tax Planning legal services, or anything else, we’ve got you covered, and just like you, we hate the billable hour. Our Mission is to make more legal services available to more businesses at lower cost without compromising the quality of our services or the integrity of our attorneys and employees.